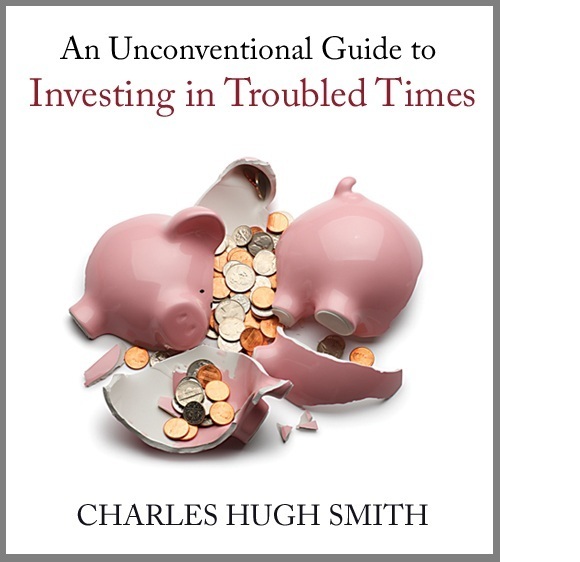 If this recession strikes you as different from previous downturns, you might be interested in my new book An Unconventional Guide to Investing in Troubled Times, now available in Kindle ebook format. 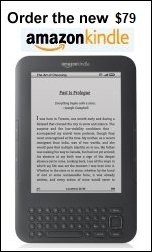 You can read the ebook on any computer, smart phone, iPad, etc. 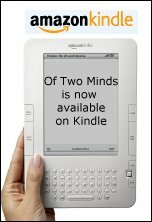 Click here for links to Kindle apps and Chapter One. The solution in one word: Localism. 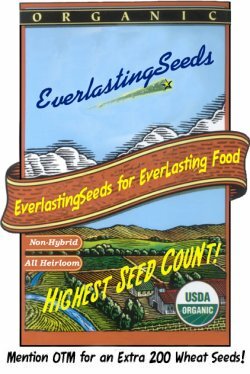 All content, HTML coding, format design, design elements and images copyright © 2011 Charles Hugh Smith, All rights reserved in all media, unless otherwise credited or noted.